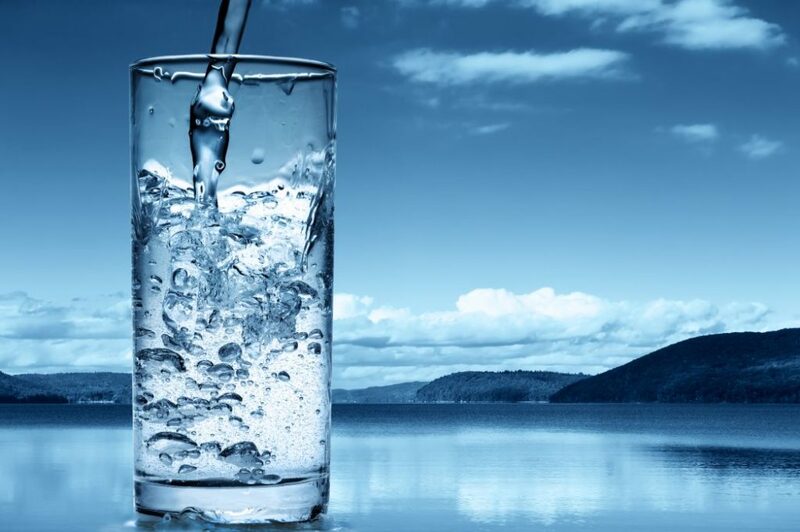 There is a worldwide shortage of clean drinking water. The value of water is high but this is not reflected in its price. How can we design a sustainable business model for smart water technology that reduces water consumption? A growing world population and a changing climate increase the stress on Earth’s drinking water resources. Large groups of people already don’t have access to sufficient safe drinking water and this group will grow unless action is taken. Water crisis is listed in the top-3 of worldwide risks according to a 2017 report of the World Economic Forum. Despite these facts, research shows that 20-40% of the drinking water in Europe is being wasted giving room to increase our water efficiency. 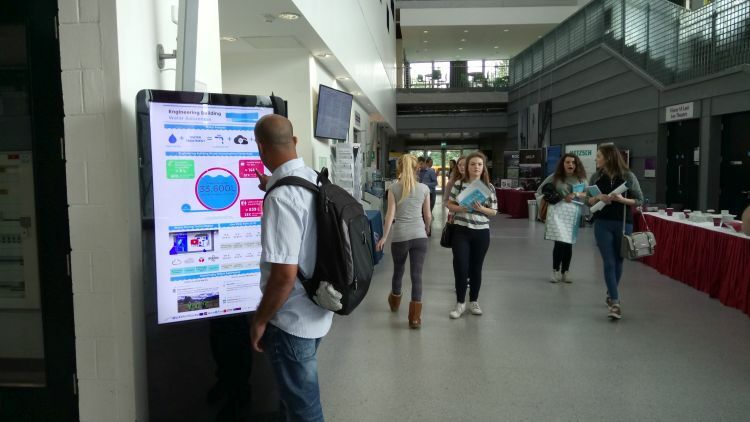 Waternomics is a European researchproject that investigates how information technology can be used to help businesses and households with managing their water consumption more efficiently. In this project, a consortium of nine companies and knowledge institutes from four different countries, together work on the development of a water information platform. In Waternomics, the role of BM-Change is to develop sustainable exploitation scenarios and business models for the technology developed in the project. Starting point for the development of new propositions and business models was the combination of sensor hardware and information systems being developed within the project. 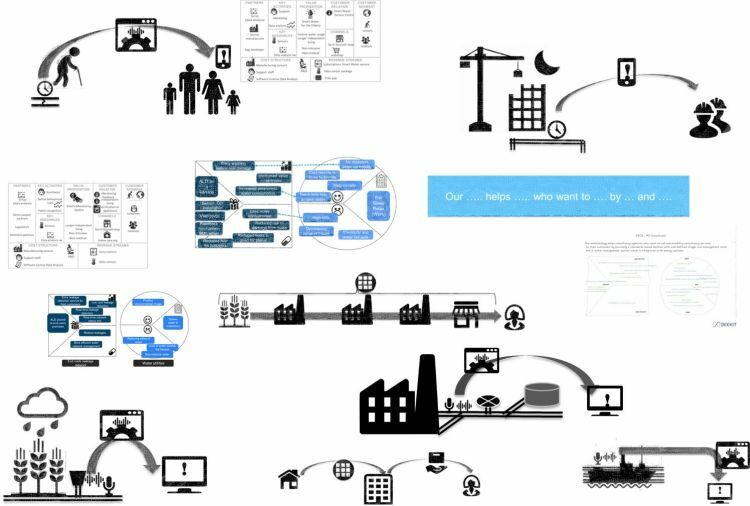 For this project we adopted the business model design process of Strategyzer. With this approach we focussed first on the identification of customer problems for which the Waternomics technology could provide a solution. With the use of brainstorming techniques, visualisation, Ad-libs and the value proposition canvas, over twenty different propositions have been sketched out. Through testing with target customers, underlying assumptions have been validated and viable propositions selected and worked out in more detail. We also looked at the impact of smart water technology on current business models of water utilities in Europe. From this research it was concluded that enabled large improvements in the customer relation, resulting in higher customer satisfactin and lower operational costs. Results have been presented on international conferences like the IAHR (presentation) and the World Water congres (presentation). Good research raises new questions, also in Waternomics. For the work on a novel acoustic leak detection technology, more research was needed to determine if this principle can work in practice. During the project a research exploitation plan has been developed which described which parties would continue the research after the project was finished, who is the owner of the intellectual proporty and for which commercial parties the research results would be of value. The economic impact of Waternomics is significant. Multiple joint collaborations have been defined for post-project exploitation of the project results and a spin-off company has been established using results of the Waternomics project as its core technology. It is expected that in the coming years Waternomics technology will play an important role in new services in the areas of smart buildings, ambient assisted living and smart water systems.